Ninjutsu The Secret Art of the Ninja covers all aspects of the art of Ninjutsu. It reveals the secrets of how to develop power through body movement and how to effectively remove an opponent’s balance. 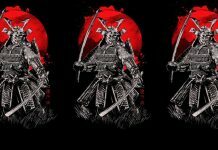 A wide-ranging introduction looks at the history of Ninjutsu, as well as mental and physical attitude. Featuring additional subjects such as training advice and pressure points, this essential guidebook will promote harmony between the reader’s mind and body, a balance rarely examined from a 1,000-year-old martial arts perspective. The Nin of Ninjutsu implies perseverance and this is what this art has managed to do. 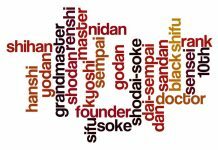 In the past there have been the Judo, Karate and Kung Fu booms and then the Ninjutsu Boom. However if you ask anyone today, it is evident that there is still a strange fascination with the art of the Ninja. 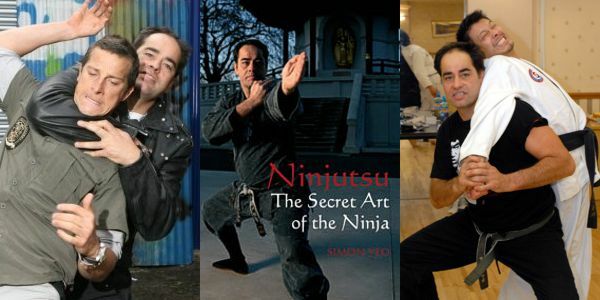 Simon Yeo has been training in martial arts since 1973 and has studied under Ninja Grand Master Masaaki Hatsumi since 1988. Since then he has traveled on multiple occasions each year to train with the Grand Master at seminars around the world and at the Honbu Dojo. 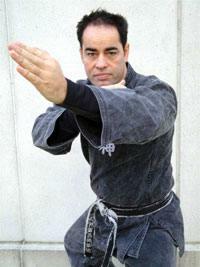 He currently holds a 10th degree black belt in Bujinkan Ninjutsu. This book will be insightful to the Martial Artist in general and specifically those studying Ninjutsu. 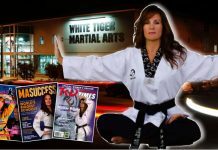 The first half of the book will reveal secrets of how to develop power through body movement, take an opponents balance effectively, and unify the mind, body and technique. The second half deals with technique and the hidden details within the basic Ninjutsu forms. This latter section is absolutely invaluable for who have been training for a few years. 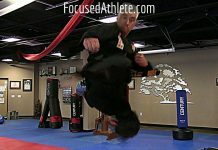 It has been said that these basic techniques are the essence of all Martial Arts. There is also a significant section on pressure points and stealth. The unification of mind, body and technique is a vital part of human psyche that needs to be addressed by most people, but often overlooked and has been written about before in some self-improvement books. This however is the first time it has been presented from the viewpoint of a 1000 year old Martial Art and will be of value to everyone. Simon has been working on these concepts for some time and is sure that this has enabled him to run a successful merchandising company since 1988. 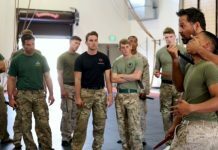 It is this work that has afforded him the luxury of being able to travel and train with some of the most influential Martial Arts Masters in the world. He acknowledges how fortunate he has been and is keen to pass on the information he has learnt. 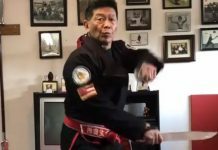 Simon Yeo has trained in martial arts for more than 30 years and has practiced Judo, Kyokushin Karate, Tai Chi, Pk Mei King Fu, Tae Kwon Do, traditional Jiu Jitsu, and Brazilian Jiu Jitsu. He has studied Bujinkan Ninjutsu under the Ninja Grand Master, Masaaki Hatsumi, and holds a 10th degree black belt in this art.